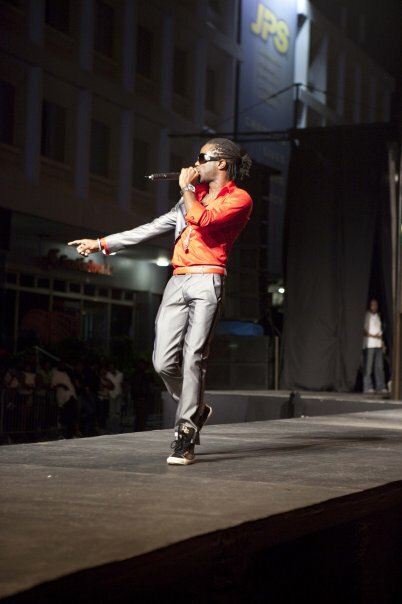 Reggae and Dancehall artiste Chino has scored yet another achievement. The artiste who has accumulated a number of awards including those at the EMEs, Youth View Awards and Magnum Stone Love Awards in recent months, has again been nominated, this time for an IRAWMA award. The singjay who is known for hits ranging from From Mawnin’, Protected, Ruff It Up, Pon Yuh Head, and more, will attend the event staged by Martin’s International & Associates on Sunday, May 2 at the York College Performing Arts Center in New York. This year’s IRAWMA ceremony is dedicated to the People of Haiti and Health Awareness.